Take a look at this year’s festivities. Click here to view more than two dozen images. 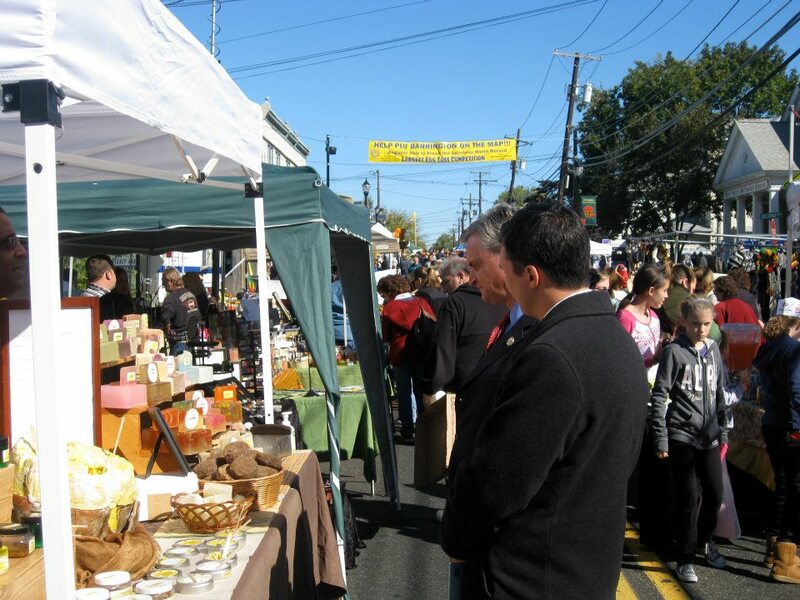 This entry was posted on October 13, 2012 by Barrington Bulletin in Events, Photos, Region and tagged harvest festival.